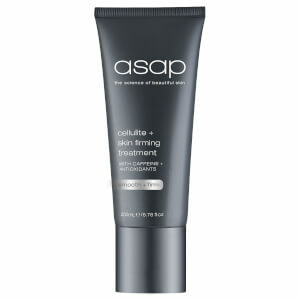 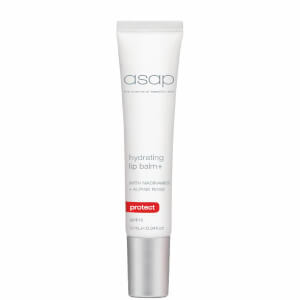 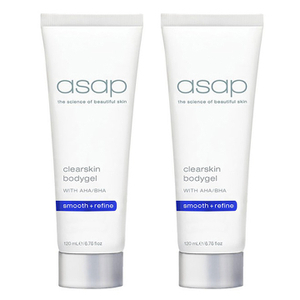 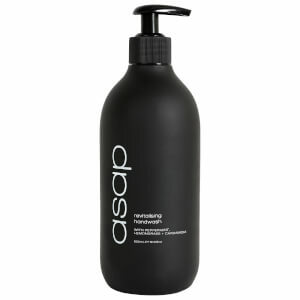 asap Skin Products are renowned for their high-quality skincare formulations, however that doesn’t mean that body care isn’t also one of their specialties. 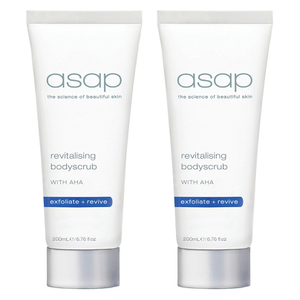 With key products tailored to nourishing, hydrating and exfoliating your body, you’ll love stepping into the shower with a few of these gems. 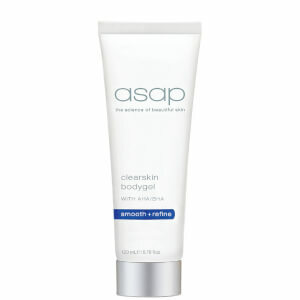 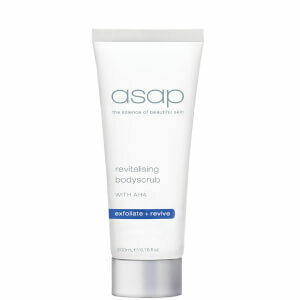 Discover asap scrubs, lotions and more with RY.